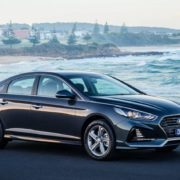 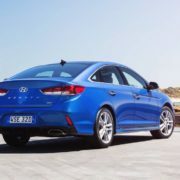 Now that the Holden Commodore has kicked the bucket, that leaves plenty of room for Hyundai to introduce a serious contender on the sedan market in Australia; this means launching the all-new 2018 Sonata, in both the Active and the Premium variants. 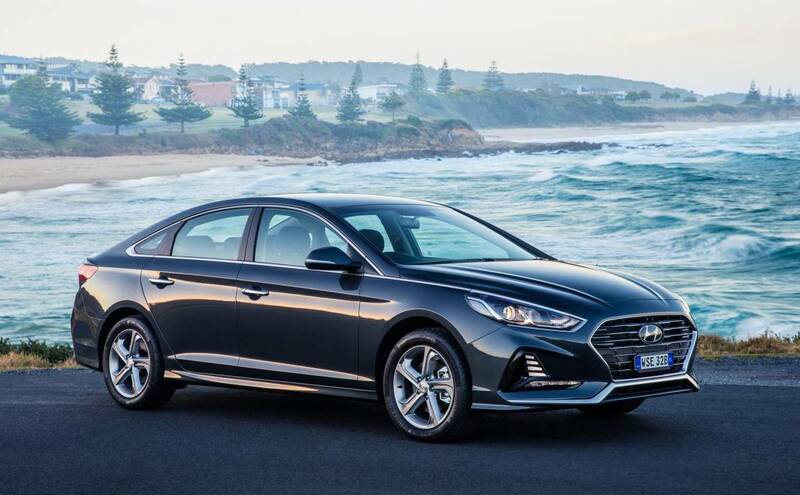 Starting next month, the all-new 2018 Hyundai Sonata will be available at $30,990 in the Active 2.4L, while the Premium 2.0T will cost $45,490. 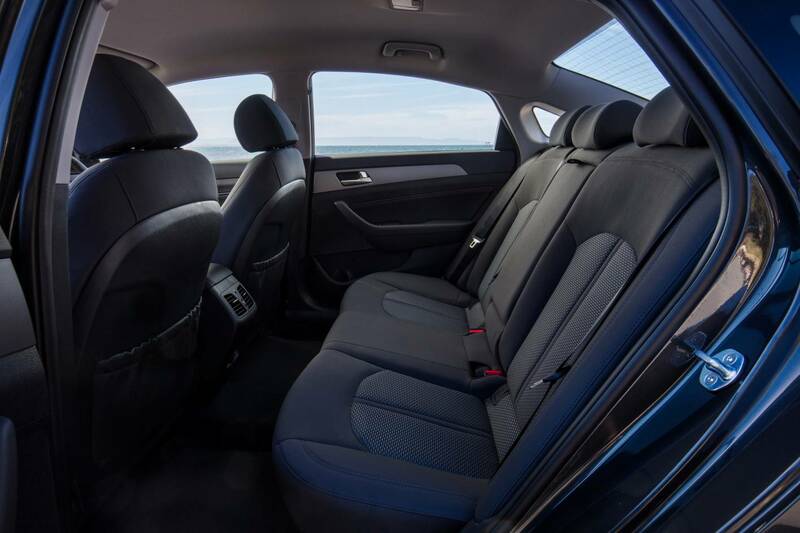 The difference in the price tags reflects the specs each variant is coming with. 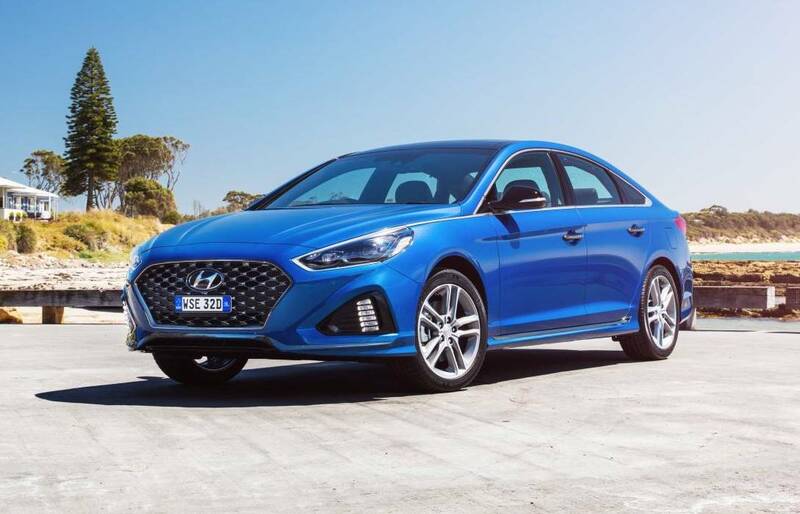 Technically, the all-new 2018 Hyundai Sonata has been setup with an Australian-type suspension system, coming as well with a MacPherson strut front and multi-link rear system, adding as well a series of new features in the cabin. 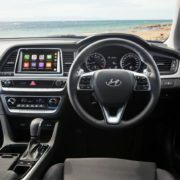 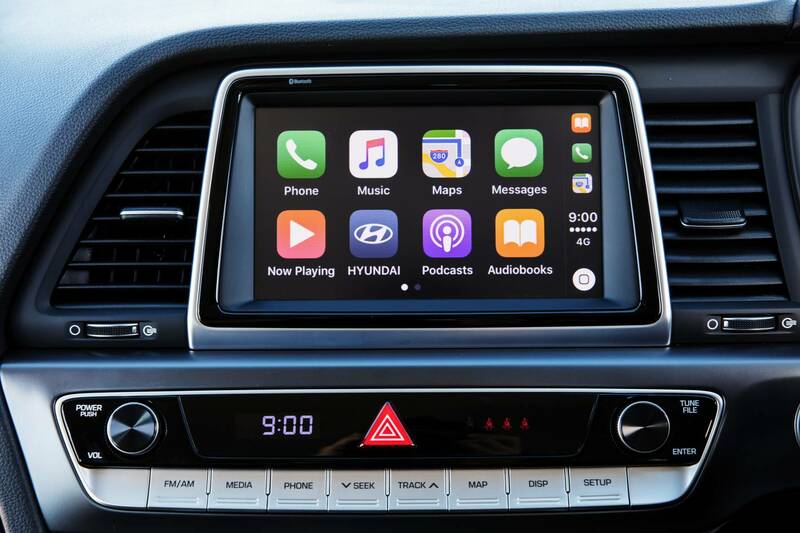 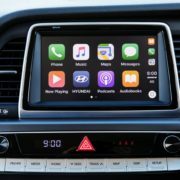 Speaking of interior features, the new Sonata comes with 8.0-inch touchscreen infotainment system with Apple CarPlay and AndroidAuto connectivity, dual-zone climate control, hands-free boot opening or push-button start. 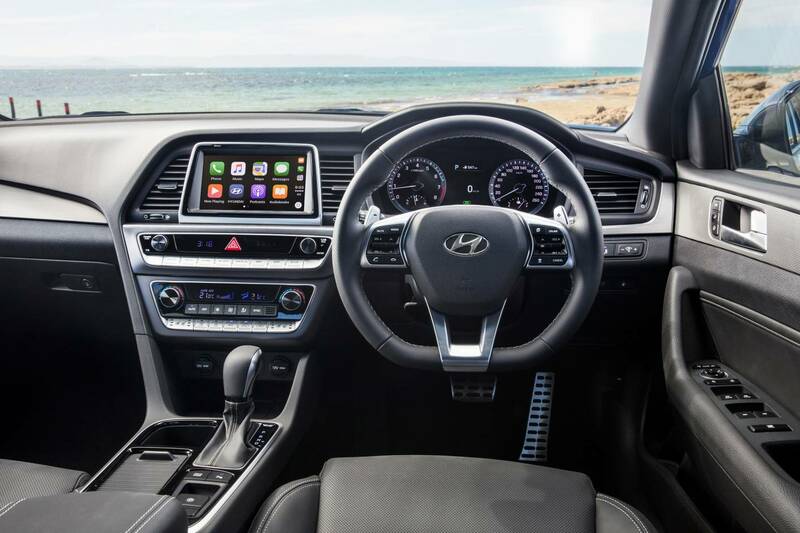 The Premium variant is more special with the new LED headlights, wireless phone charging, following a suite of safety features like drive attention alert, blind-spot monitoring, smart cruise control or rear cross-traffic alert. 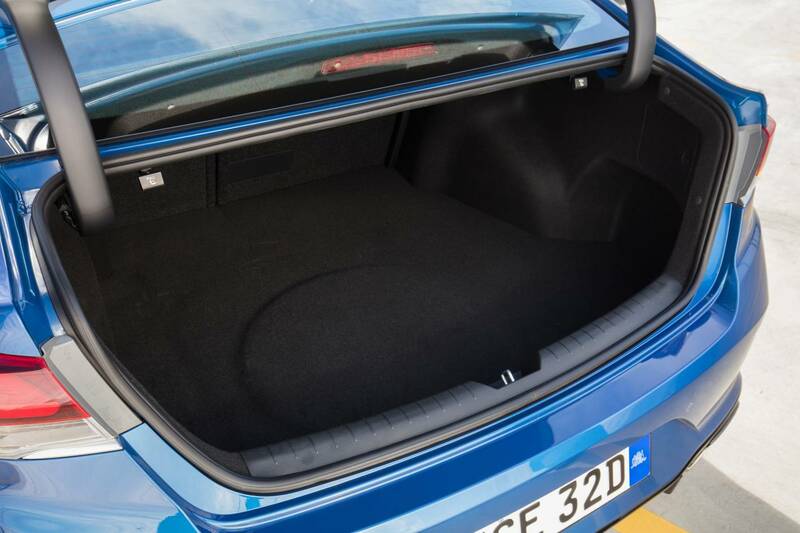 The engine department also separates the two variants. 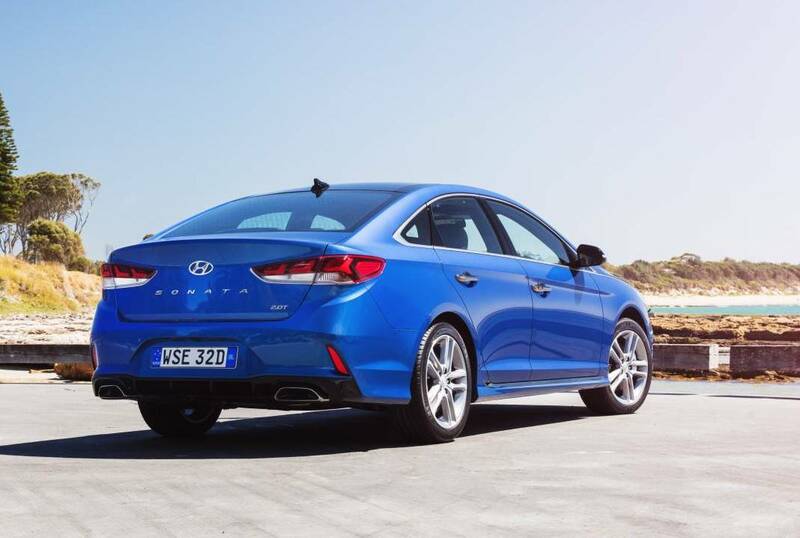 The 2018 Hyundai Sonata Active features a 2.4-liter naturally aspirated flat-four engine, developing 138 kW and 241 Nm of torque, allowing an average fuel consumption of 8.3L/100 km. 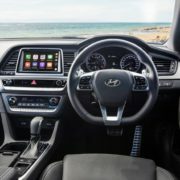 On the other hand, the top of the line 2018 Sonata Premium is powered by a 2.0-liter turbo pot, churning out 180 kW and 353 Nm of torque. 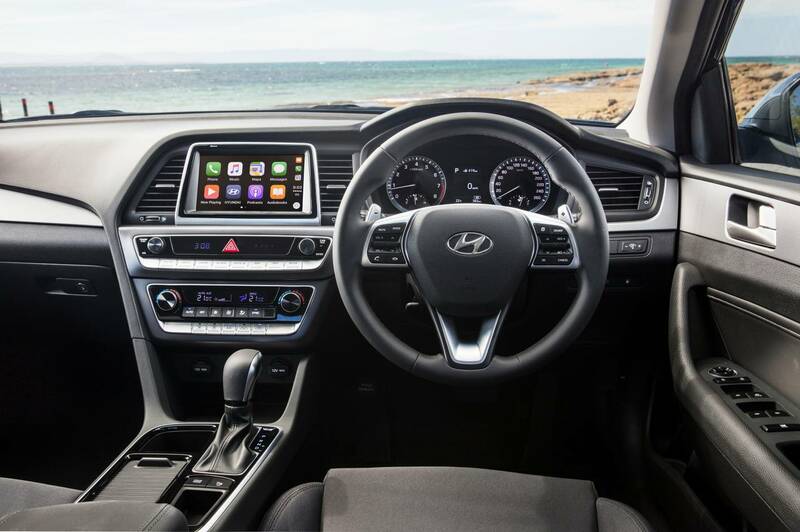 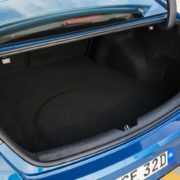 More power usually means more fuel consumption, and the Premium is no exception with an average of 8.5L/100 km. 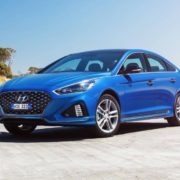 Hyundai is hoping to boost sales with the new Sonata variants, especially since it has had a difficult run this year, managing to sell just 766 vehicles, which is considerably poor compared to Toyota`s 18,000 Camrys.